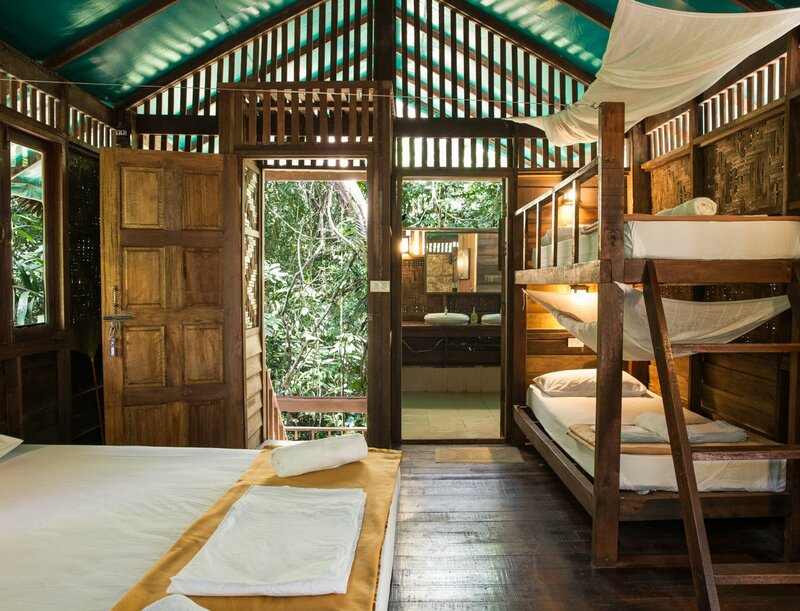 Gingah is the perfect choice for families or a group of friends looking for a gorgeous treehouse experience. 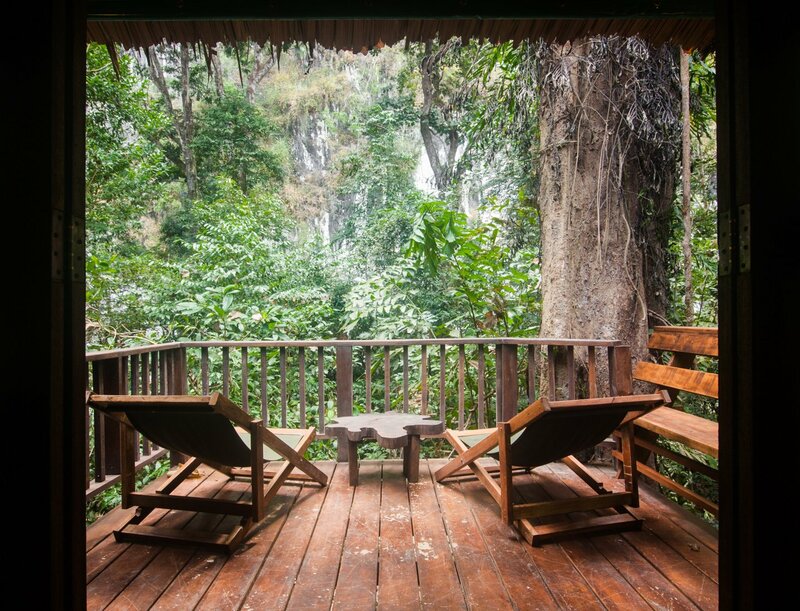 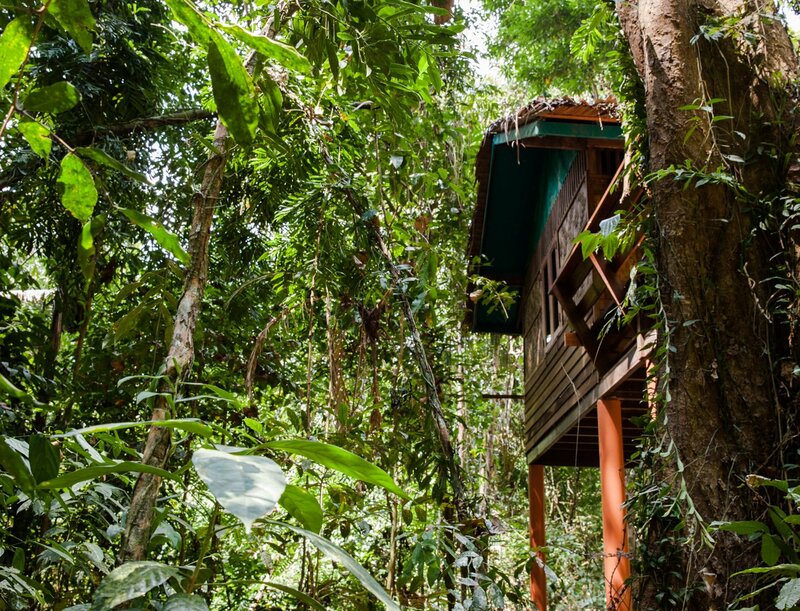 Sitting high up in the trees and just a stones throw from the river, Gingah is the ideal place to watch the monkeys on their daily migration route or enjoy striking cliff views from its open deck. 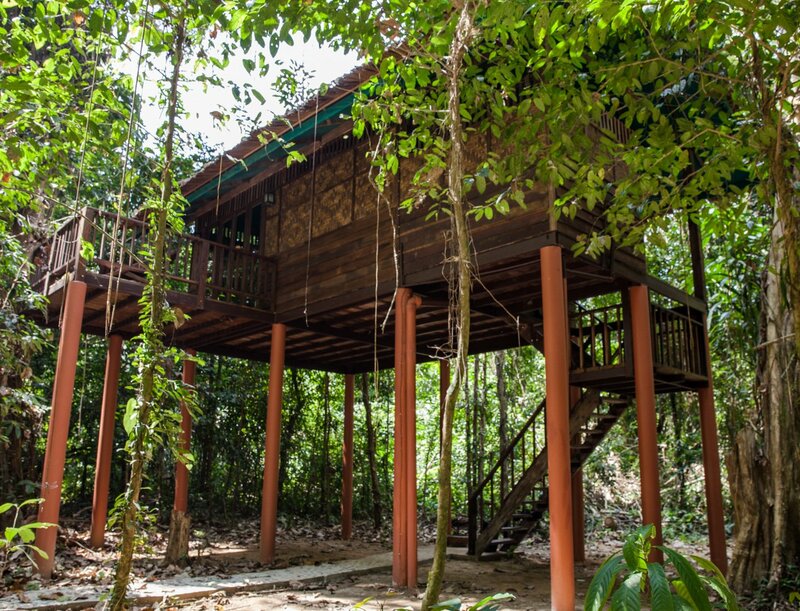 Immersed in the rainforest, Gingah comes alive at night with the sounds of the jungle; frogs and cicadas singing you to sleep!